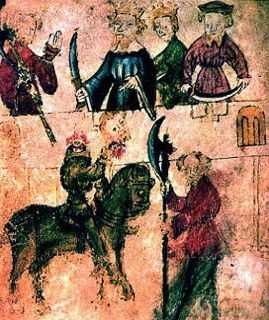 The first known historical reference to Hutton-in-the-Forest is 1292 when King Edward I visited Thomas de Hoton who was made Crown Forester of Inglewood Forest, although according to some legends it was the Greene Knight’s Castle in the Arthurian story of Sir Gawain and the Greene Knights. During the Middle Ages it was owned by the de Hotons who lived here until 1605 when it was sold to Richard Fletcher, a successful merchant from Cockermouth. Richard Fletcher moved from Cockermouth where his family had entertained Mary Queen of Scots and began to convert the Border Castle into a country house. 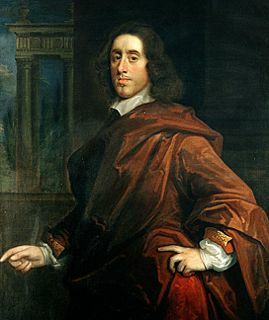 He was knighted by James I and his son Henry was made a baronet and built the Gallery, but was killed at the Battle of Rowton Heath in 1645 fighting for King Charles I, leaving a young son George who lived until 1700, was MP for Cumberland for forty years and in the mid 1680s built the dramatic East front of the House. 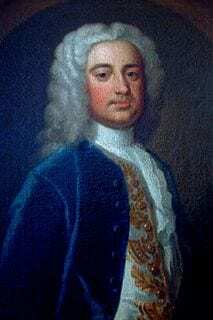 His eldest son Henry inherited the baronetcy and estate, but converted to Roman Catholicism and died at Douai in France in 1712. 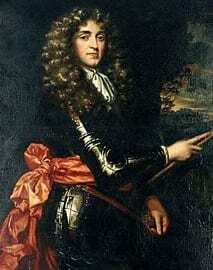 After his death there was a family dispute over his will, and eventually the house passed to his nephew Henry Vane, son of his youngest sister Catherine and her husband Lyonel Vane of Long Newton. The Vane family were allegedly knighted on the battlefield of Poitiers by the Black Prince in 1346, and became a leading gentry family in Kent before Sir Henry Vane the Elder (1569-1654) who rose to be a principal Secretary of State to King Charles I acquired a very considerable amount of land in County Durham including Raby Castle. 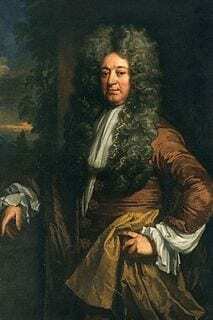 His eldest son was the radical politician Sir Henry Vane Younger, Governor of Massachusetts Bay Colony in 1636 and a leading parliamentarian during the Civil Wars and Commonwealth, subsequently executed in 1662. 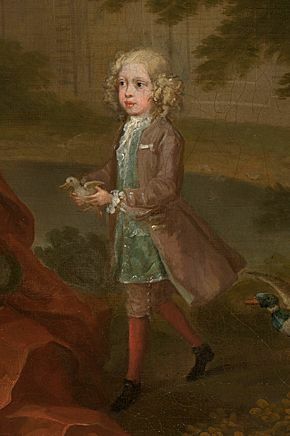 The Henry who inherited Hutton was his younger brother’s grandson. 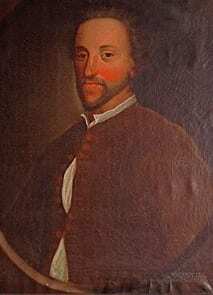 Henry Vane, who used the surname Fletcher, was a great planter of trees, over 50,000, and created the Walled Garden, Middle Pond, and in 1745 the Cupid Room. 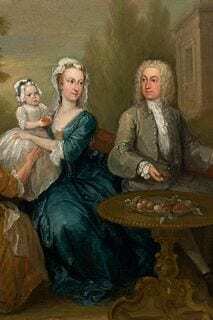 He never married and was succeeded by his younger brother Walter, who had been a successful merchant in London and Rotterdam, and then by Walter’s son Lyonel who was created a baronet in 1786 a few days before he died. 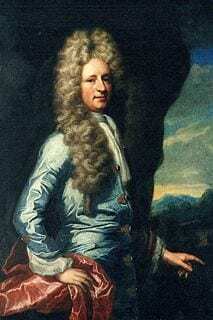 Sir Lyonel’s eldest son Frederick was a colourful and difficult character who was elected MP for Carlisle after a notoriously corrupt campaign, and employed John Peel the celebrated Cumbrian huntsman. 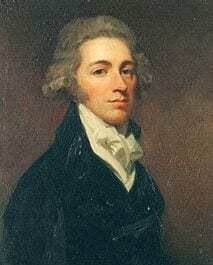 Sir Frederick’s eldest son Sir Francis was more a nineteenth rather than eighteenth century figure, and despite ill health with his wife Diana Olivia Beauclerk restored, extended and renovated the house before his early death at Frankfurt on the Maine in Germany in 1840. 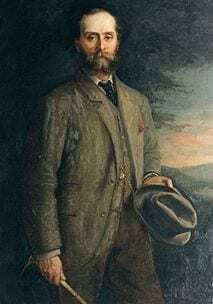 Their young son Sir Henry inherited aged 12 and in 1870 he married Margaret Gladstone, a cousin of the former Liberal Prime Minister. 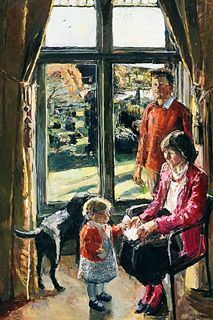 She was interested in the Arts and Crafts movement and is responsible for much of the character of the House we see today. They had no children, he dying in 1909 and she in 1916. After Lady Vane’s death the estate remained in trust for a number of years until inherited by a distant cousin, William Vane, nephew of 9th Lord Barnard of Raby Castle. He was MP for Westmorland 1945-1964 and was created 1st Lord Inglewood in that year. 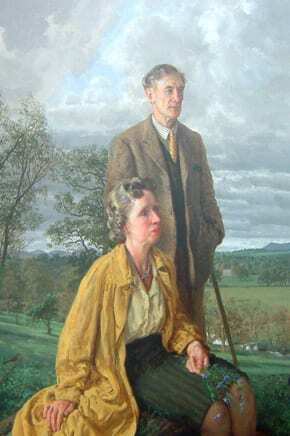 In 1949 he married Mary daughter of Sir Richard Proby Bt of Elton Hall and had two sons. 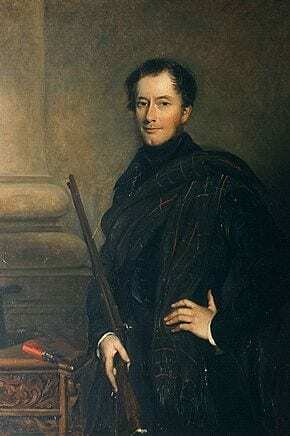 The elder, Richard, the present Lord Inglewood, inherited in 1989 and lives at Hutton with his wife Cressida. They have three grown up children Miranda, Rosa, and Henry. As well as looking after Hutton he has been a Member of the European Parliament, a junior government minister, and is a member of the House of Lords.